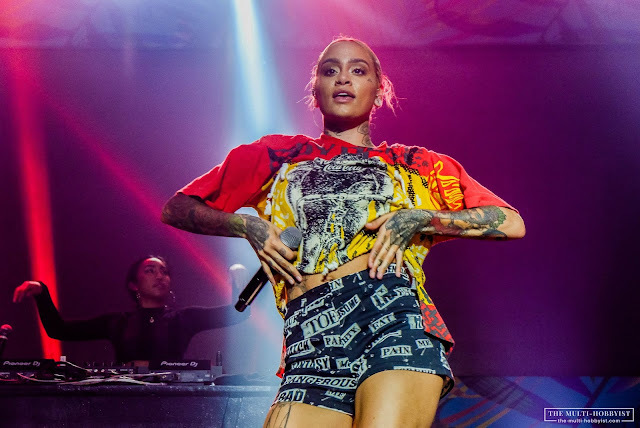 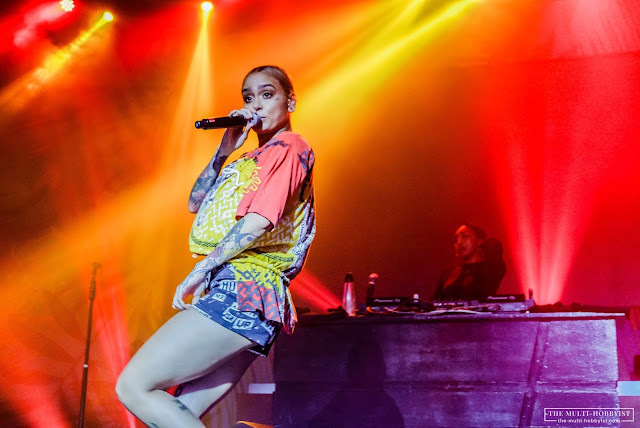 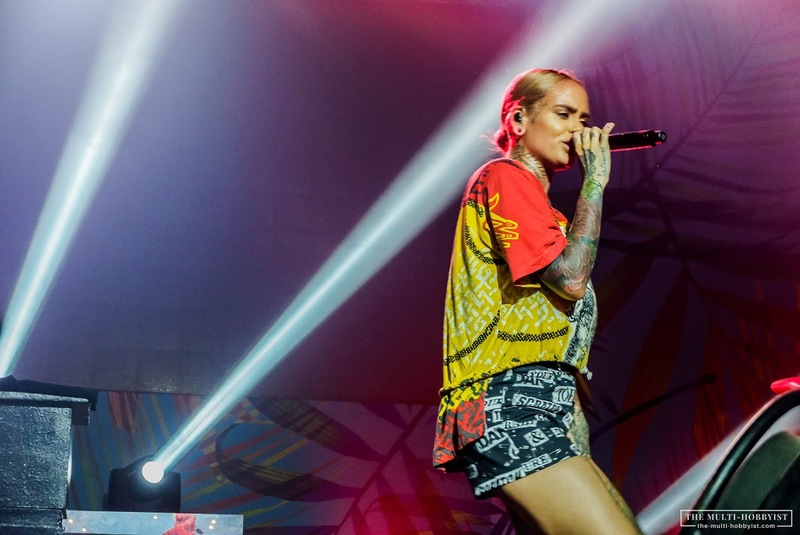 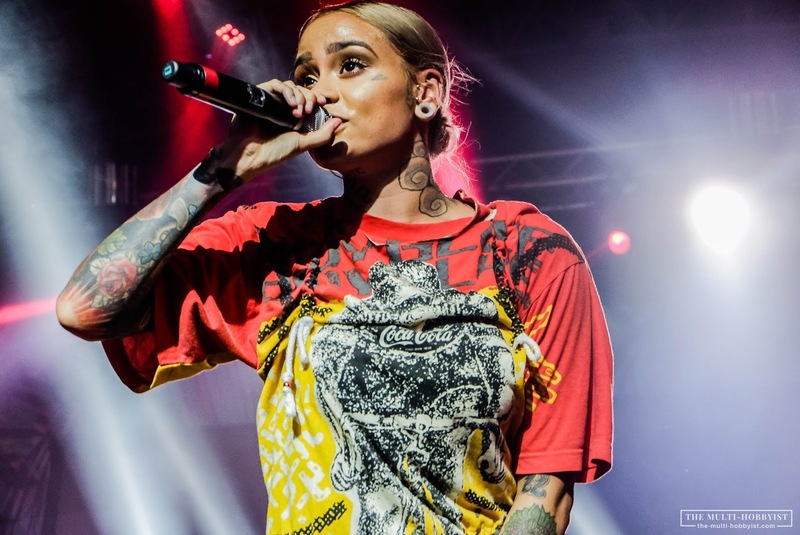 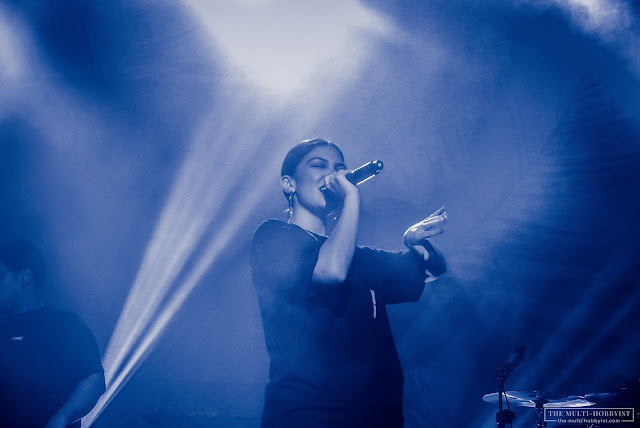 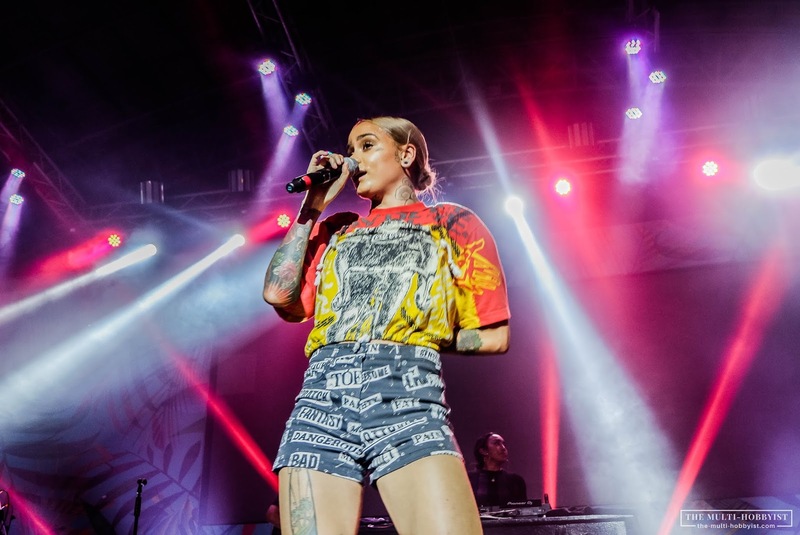 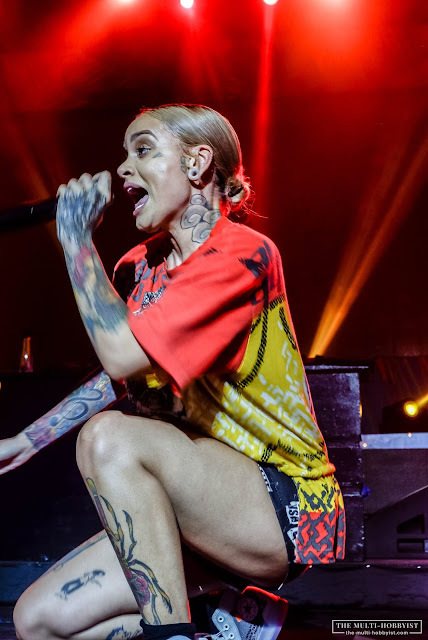 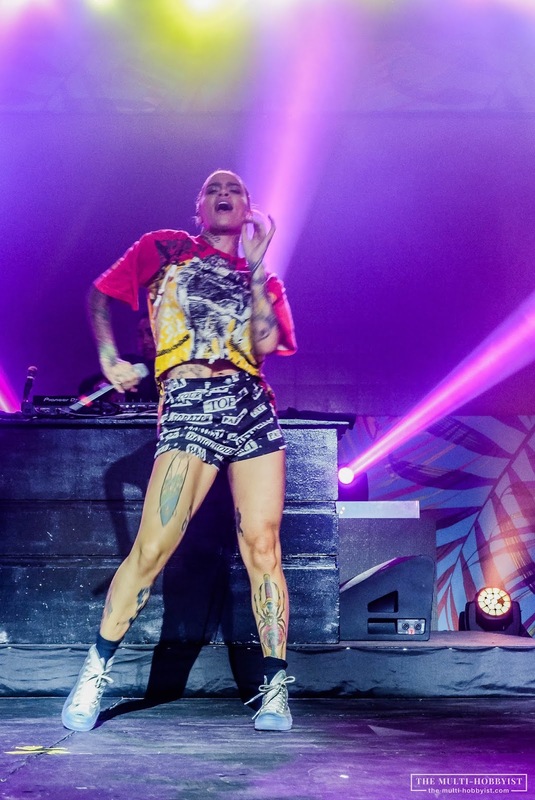 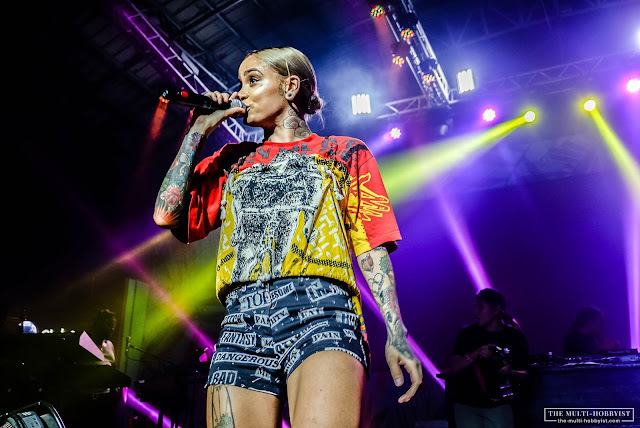 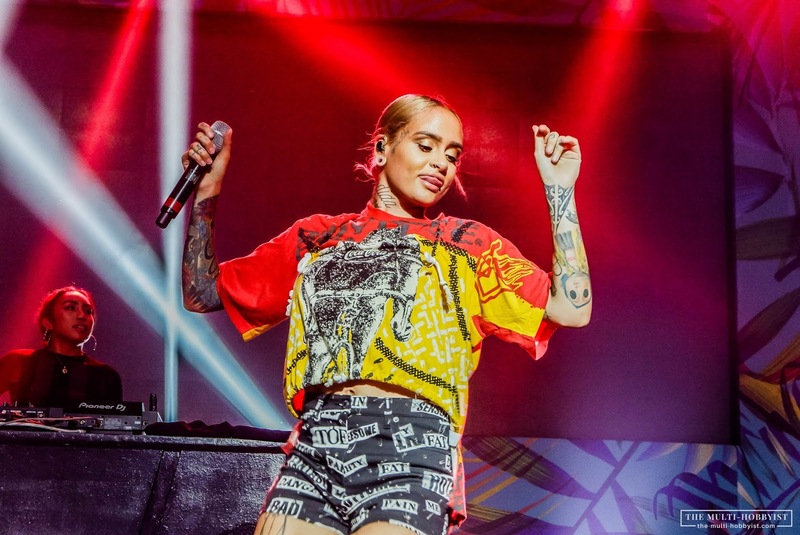 From her humble beginnings as lead vocalist for teen group PopLyfe in 2009, to auditioning to Season 6 of America’s Got Talent in 2011, Kehlani definitely has come a long way ever since she went solo. Kehlani Ashley Parrish is a 23-year-old American R&B singer, songwriter, and dancer from Oakland, California. 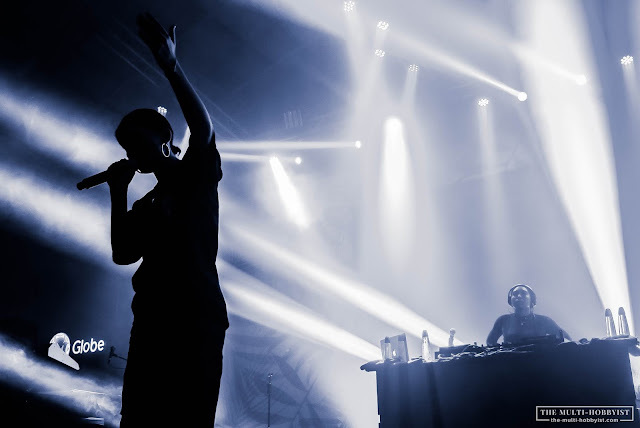 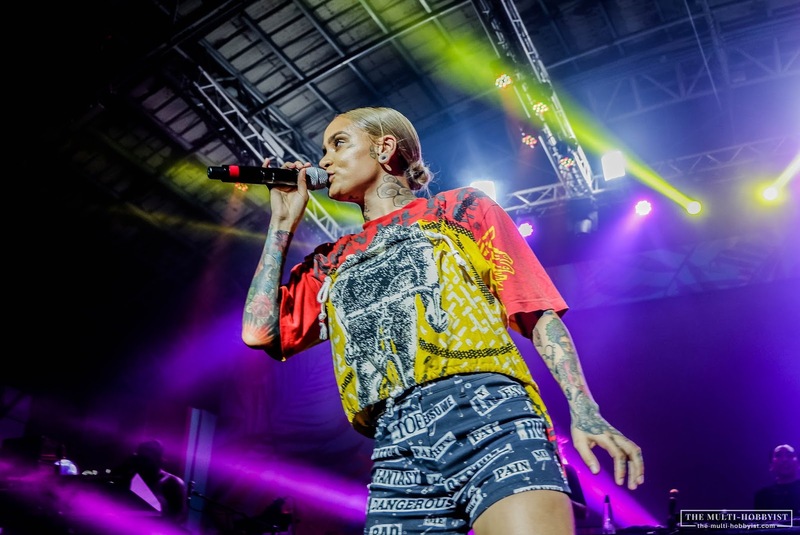 The two-time Grammy Award-nominated singer became an inspiration to many after going through so much like being homeless about six years ago and overcoming suicide just almost two years ago. Yet she did not let these events define her. 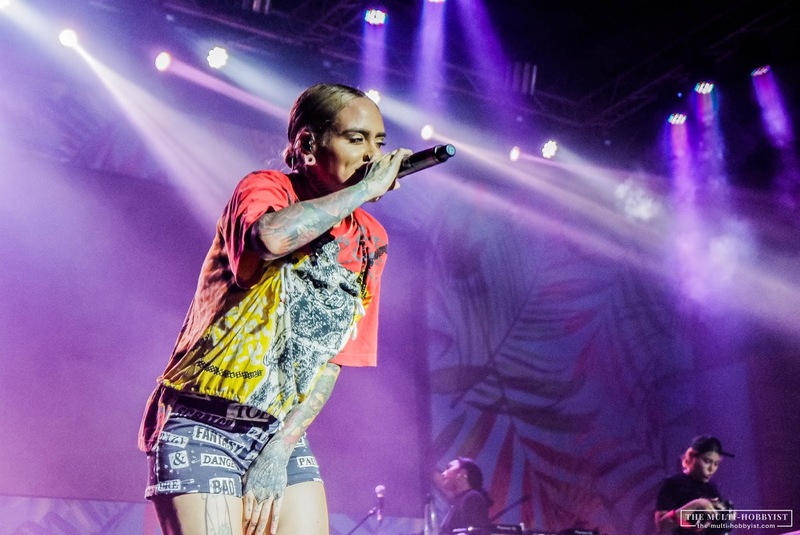 Instead, she wowed everyone with her debut album SweetSexySavage in 2017. 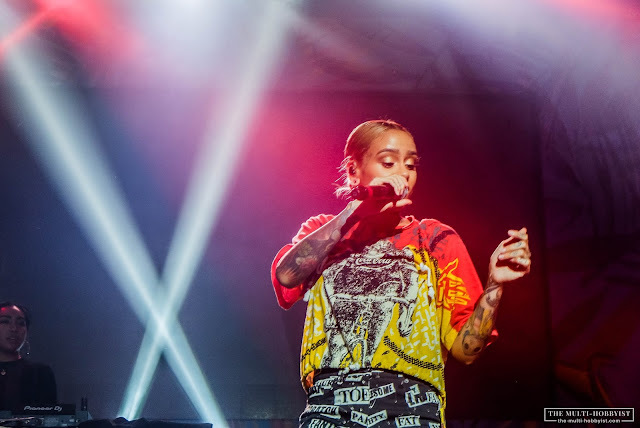 Since then, Kehlani has collaborated with many famous musicians such as Cardi B for “Ring”, Charlie Puth for “Done For Me”, ZAYN for “wRoNg”, Calvin Harris for “Faking It”, Hayley Kiyoko for “What I Need”, Chance the Rapper for “The Way”, Post Malone for “Feel” and a whole lot more. 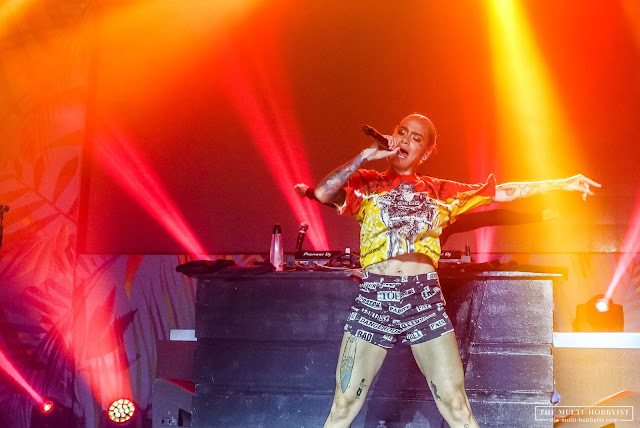 Her song “Gangsta” was even included on the official soundtrack for DC Comics’ hit movie Suicide Squad. She's also become part of Demi Lovato and Halsey’s concerts. 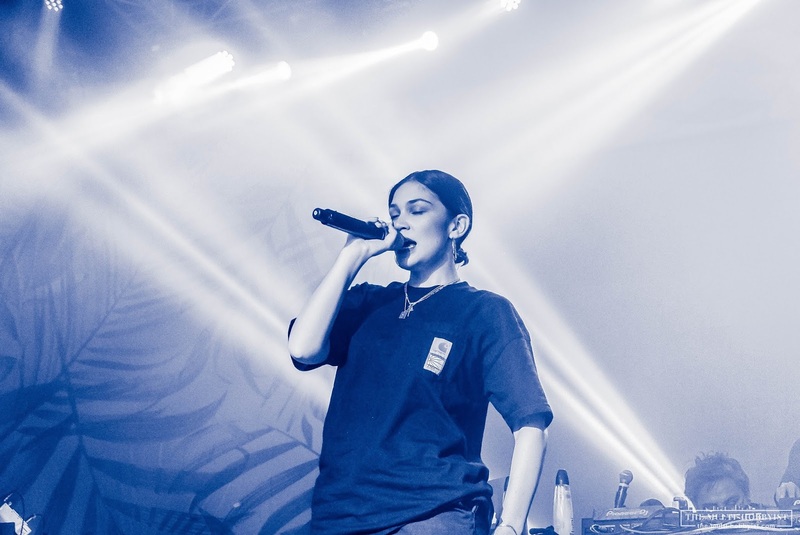 Girl power indeed. 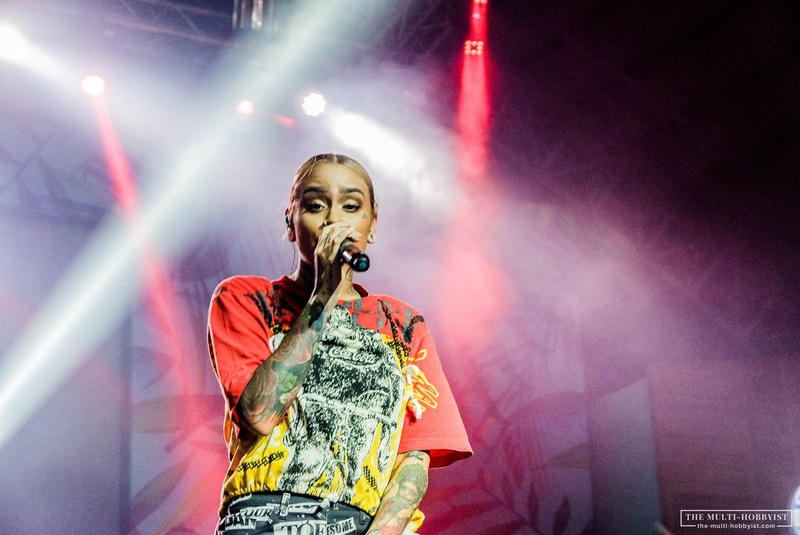 Kehlani has definitely made a solid following here in the Philippines. 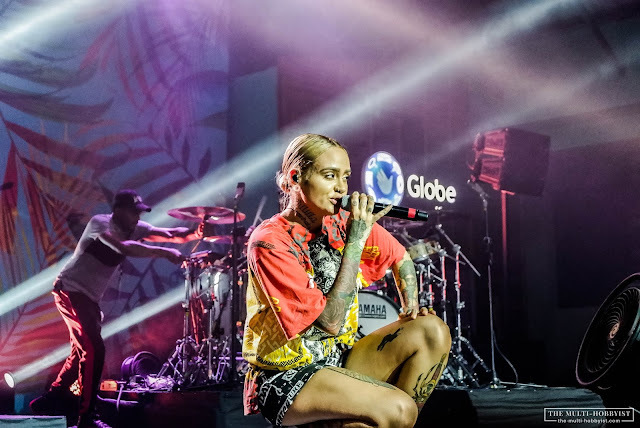 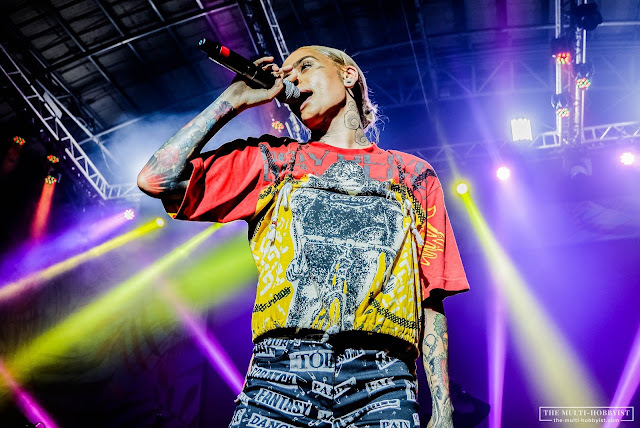 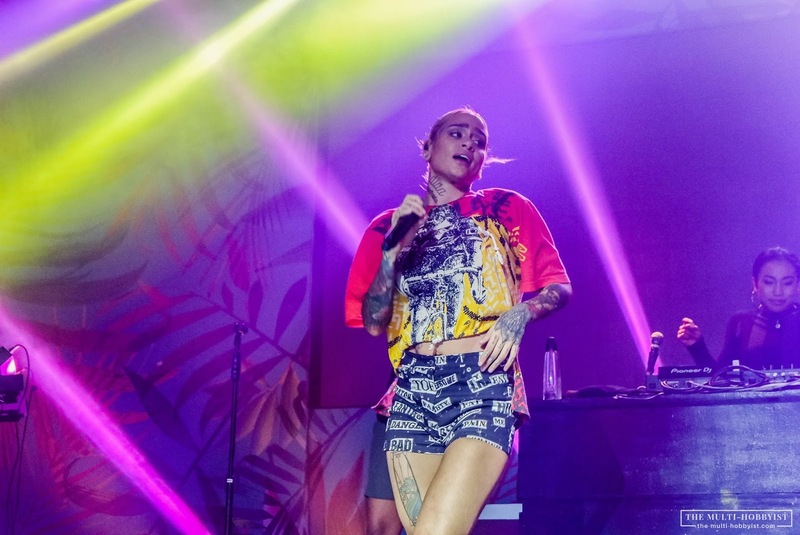 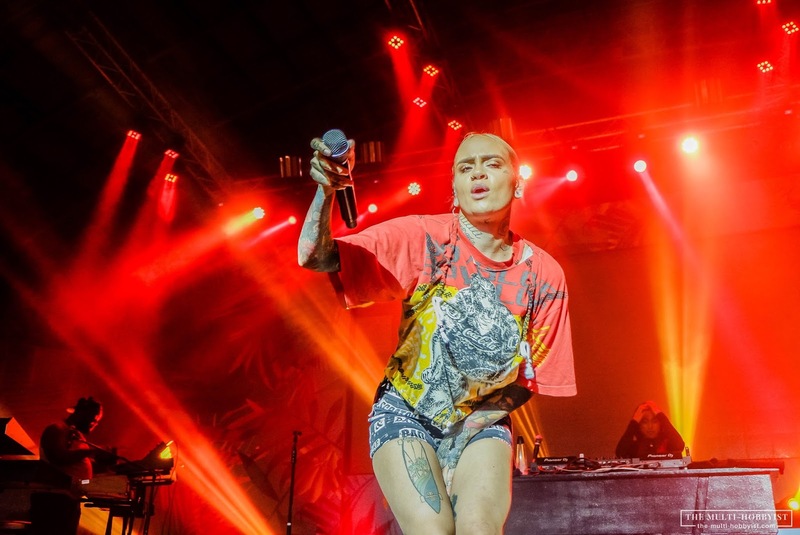 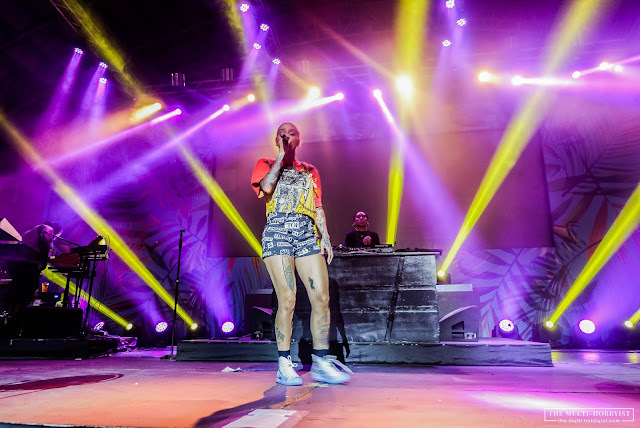 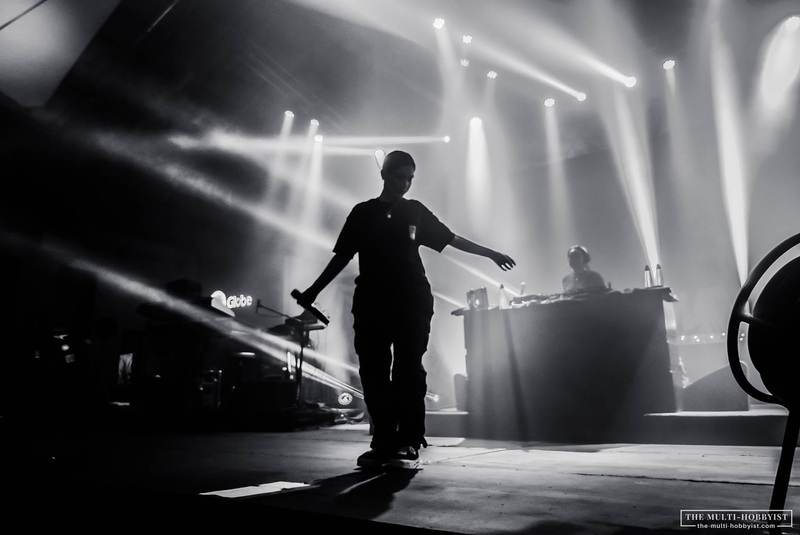 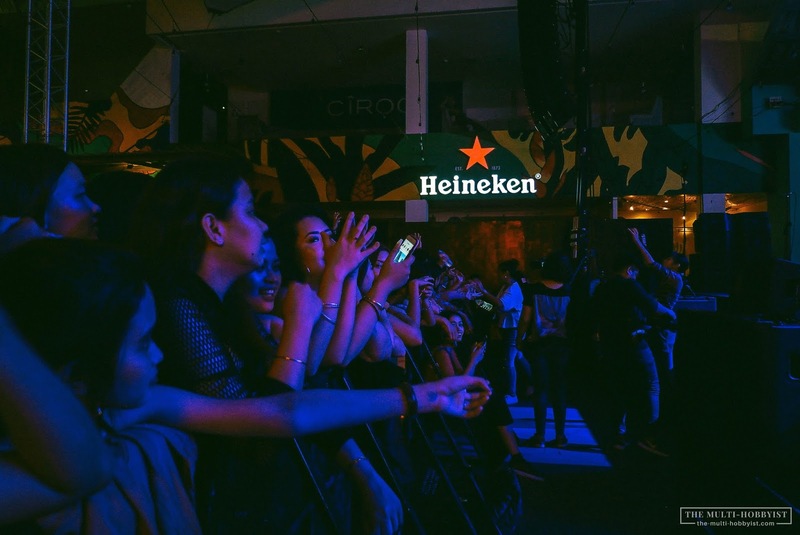 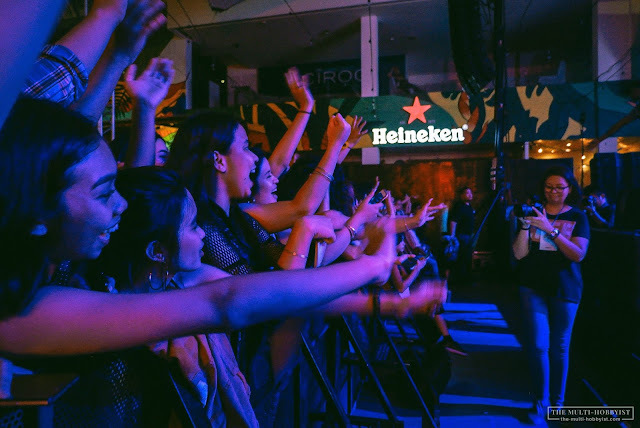 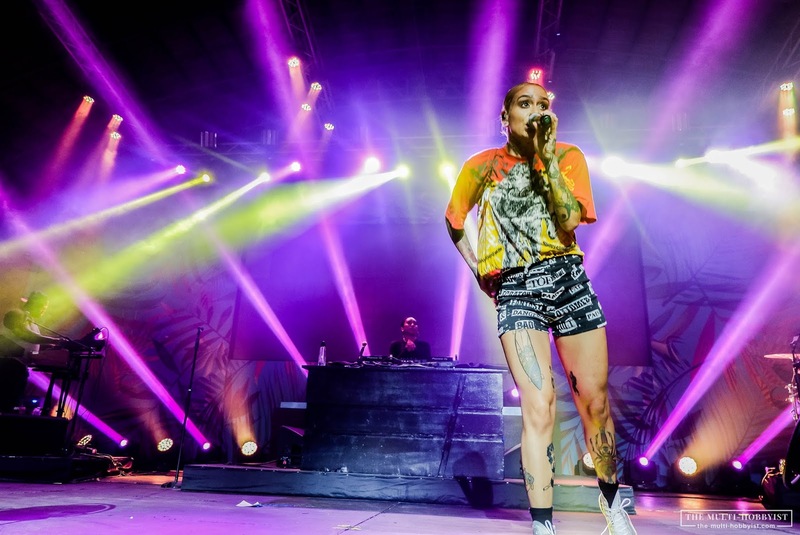 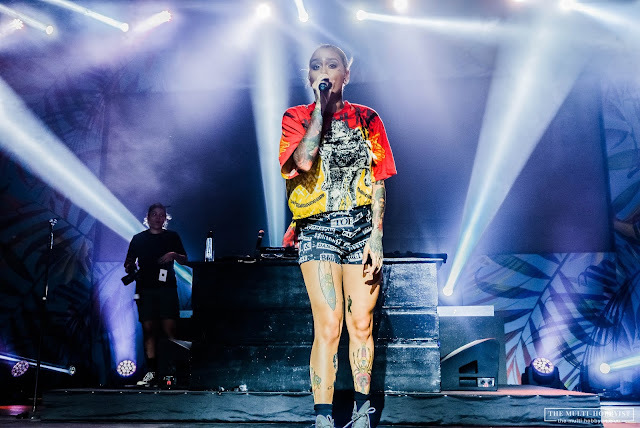 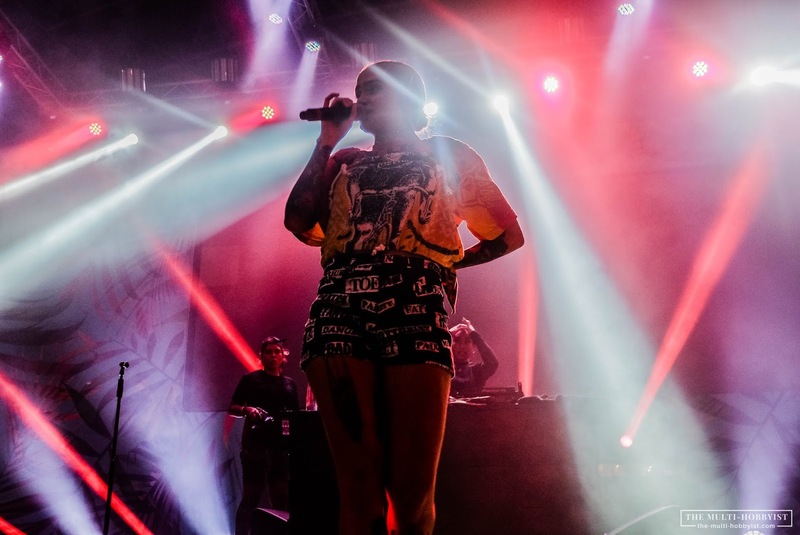 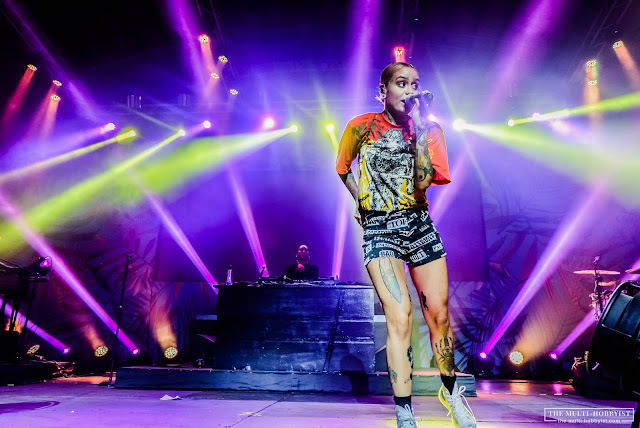 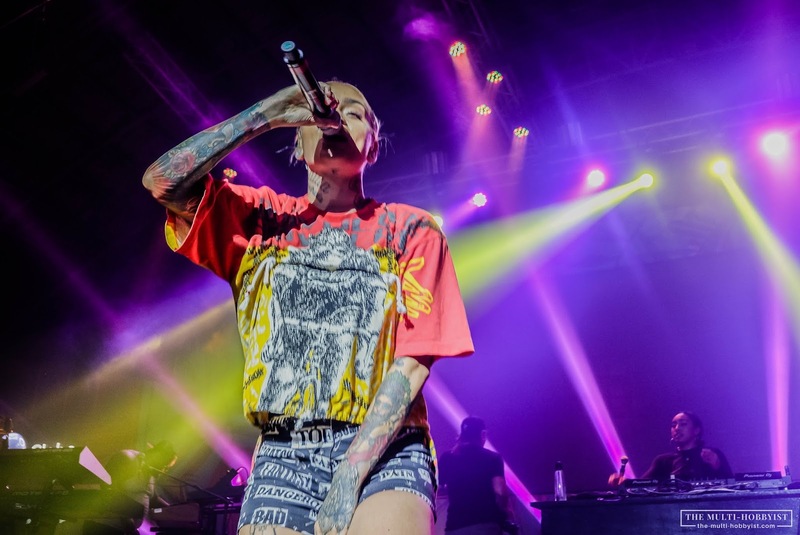 And thanks to MyMusicTaste, fans of SweetSexySavage girl finally made her way to the Philippines last May 25th at The Island, BGC for her first and jam-packed show ever. 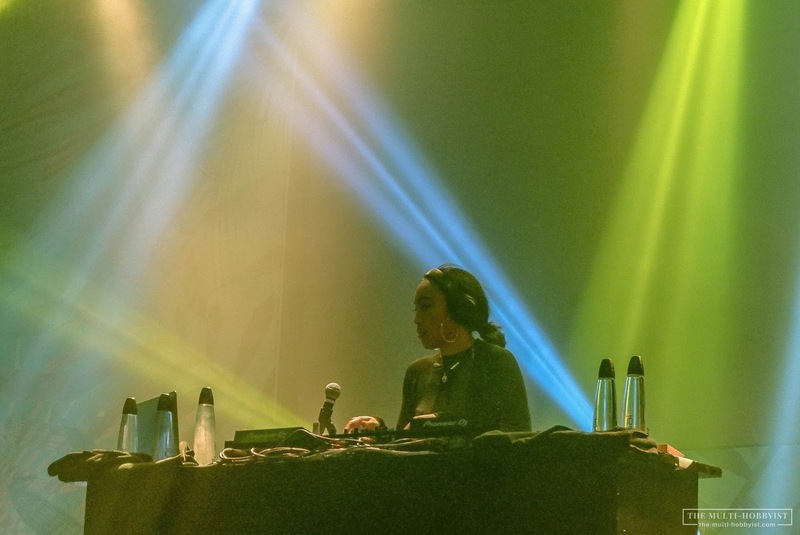 Along with her is DJ Noodles and drummer Ray "Quasi" Nelson. 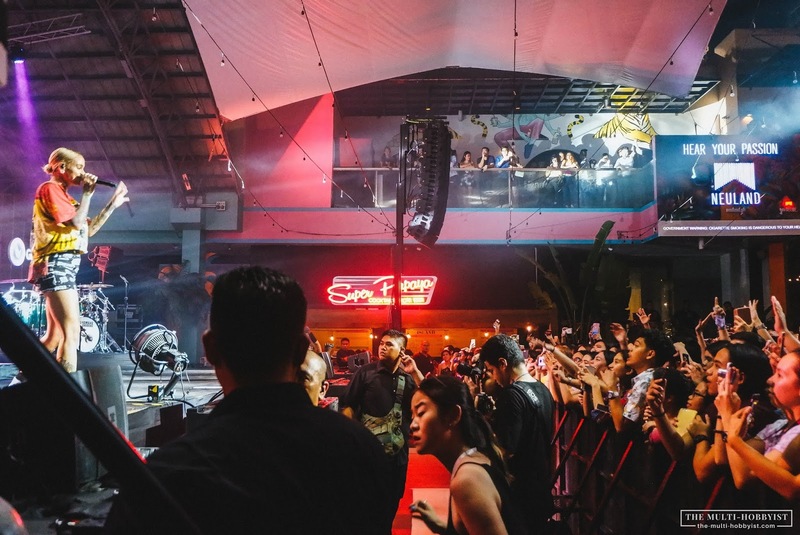 When we got to the venue, the place was packed. 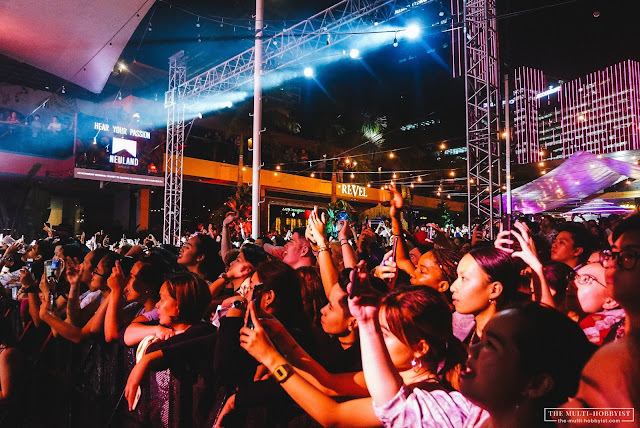 It was humid that night and people were still flocking to The Island. 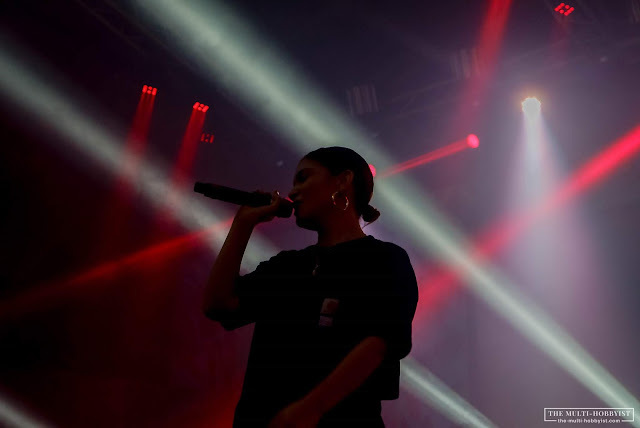 I have to give props to Kehlani’s team because since the show has not yet started, they turned all the electric fans onstage to face all the eager fans waiting for Kehlani. 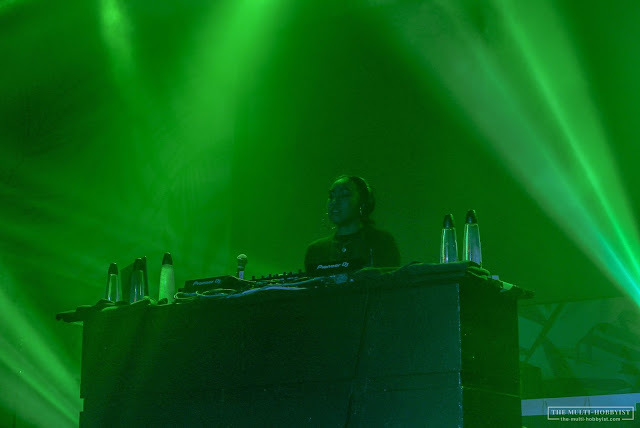 They even continuously gave out several boxes of bottled mineral water to the audience. It was one hot night—literally and figuratively! 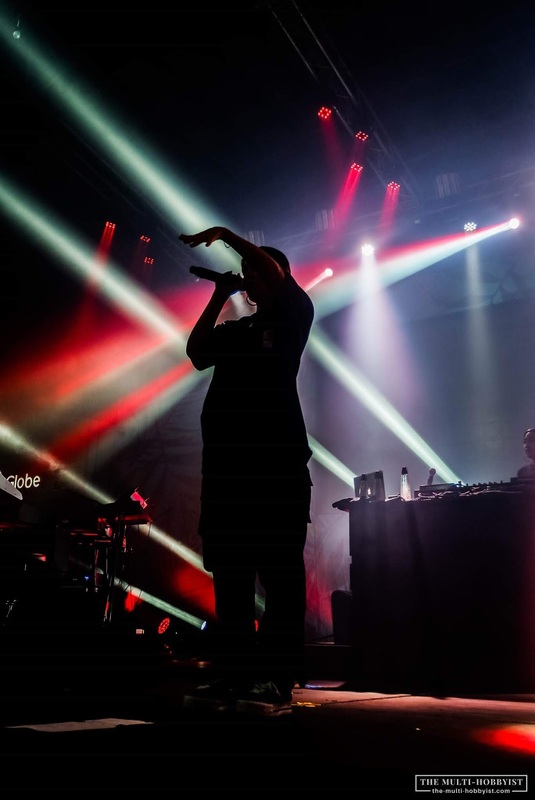 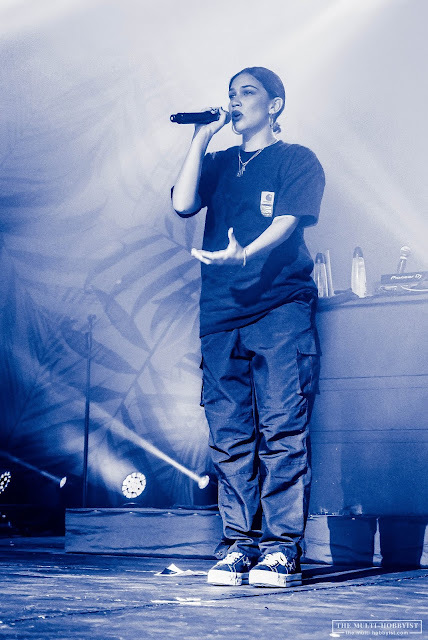 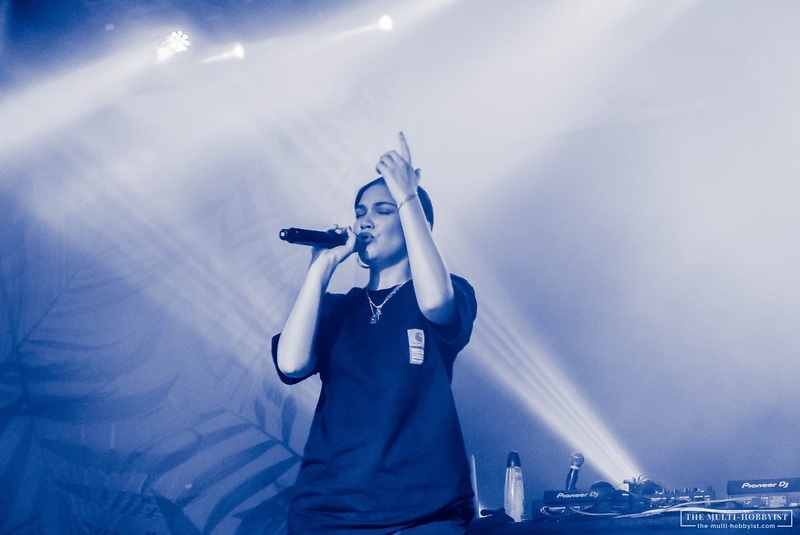 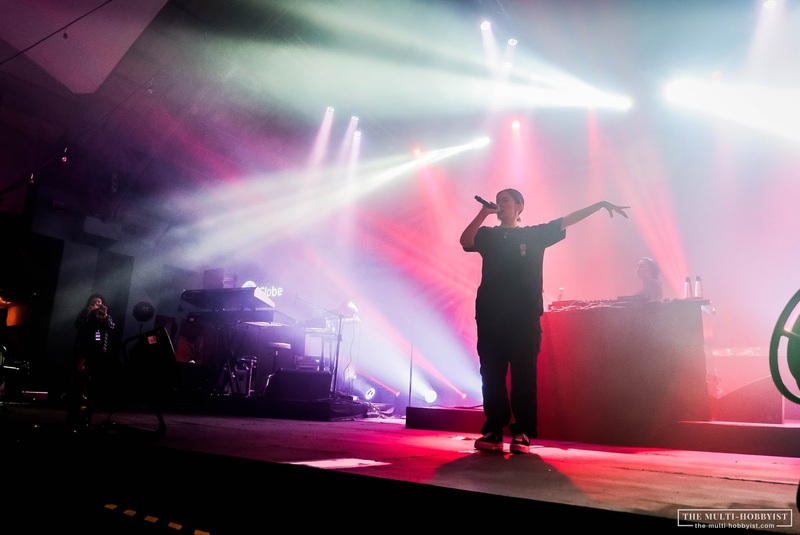 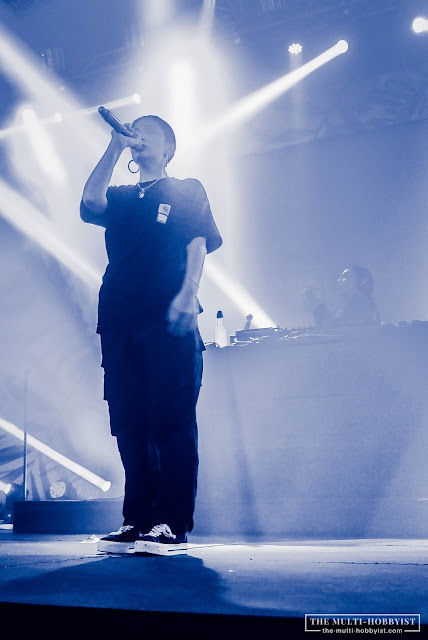 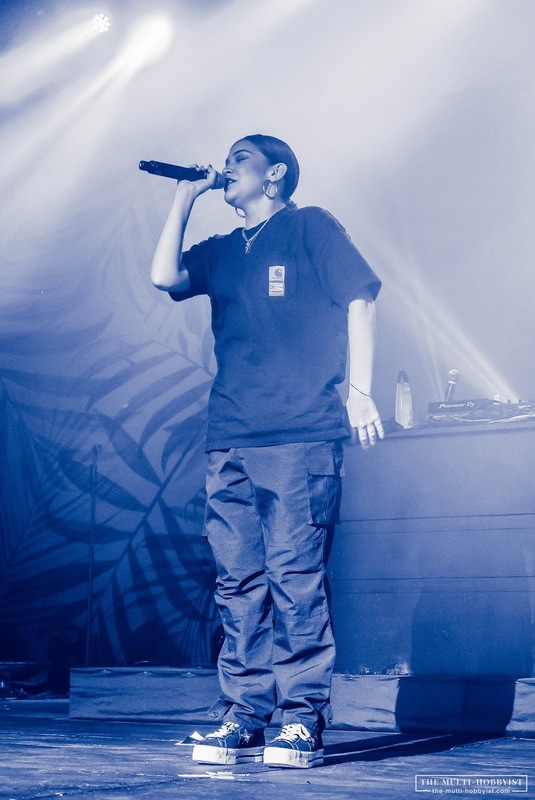 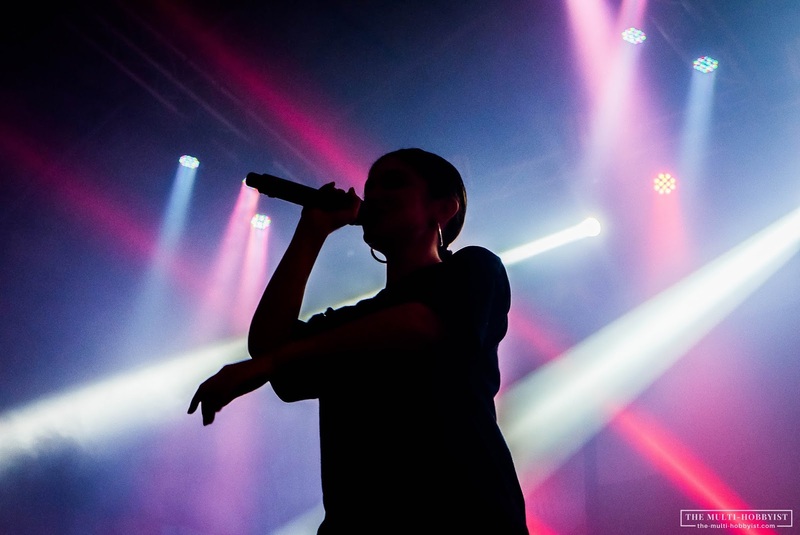 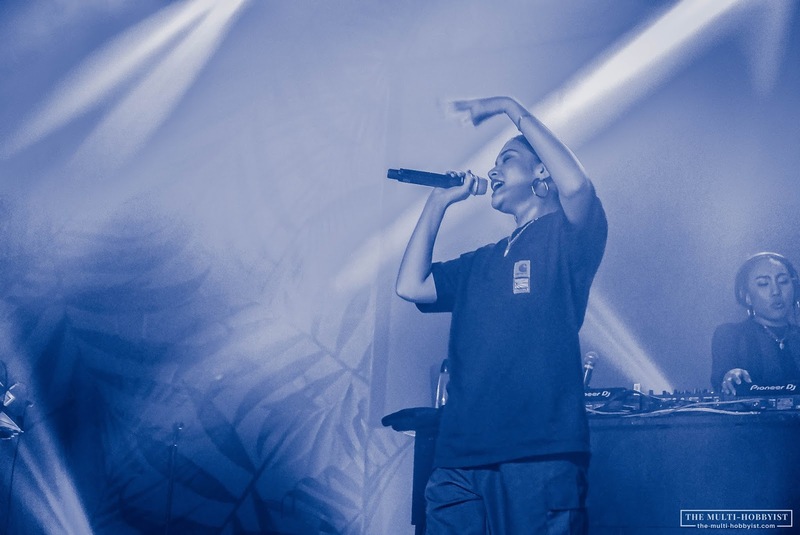 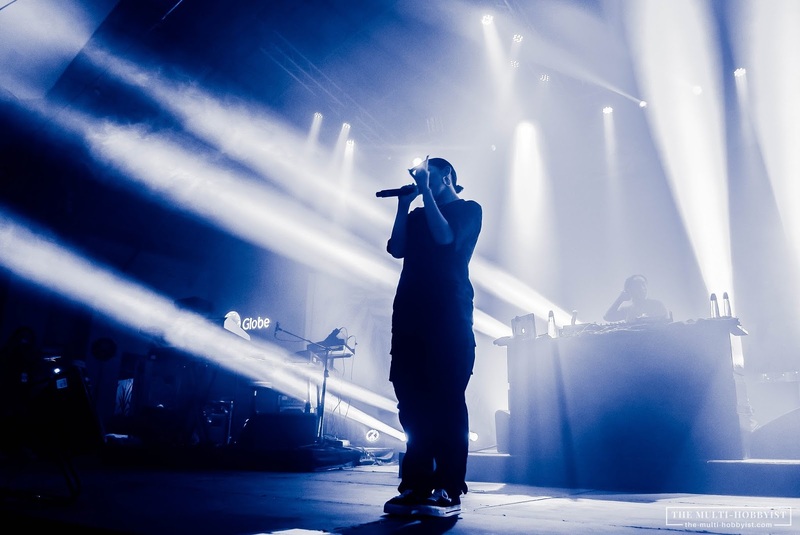 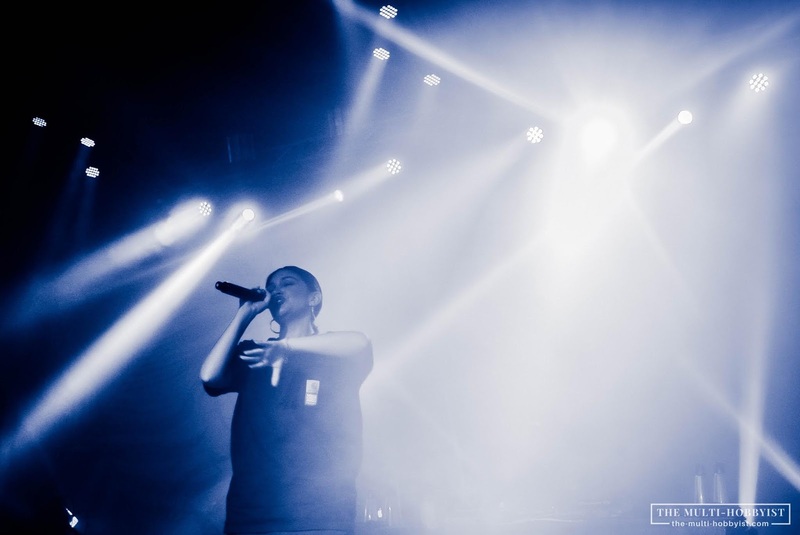 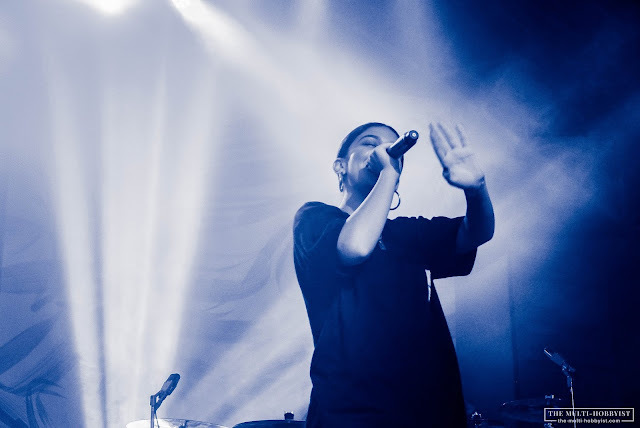 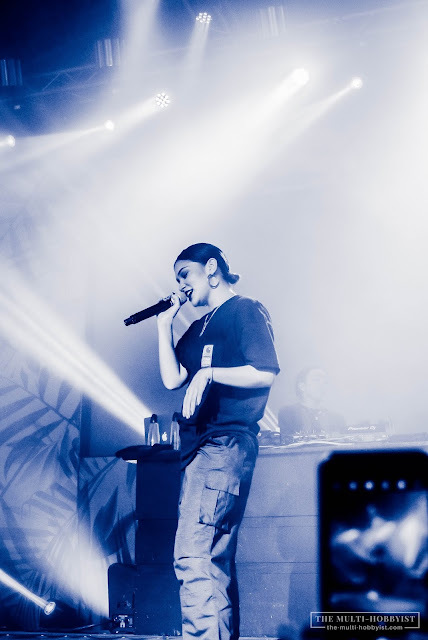 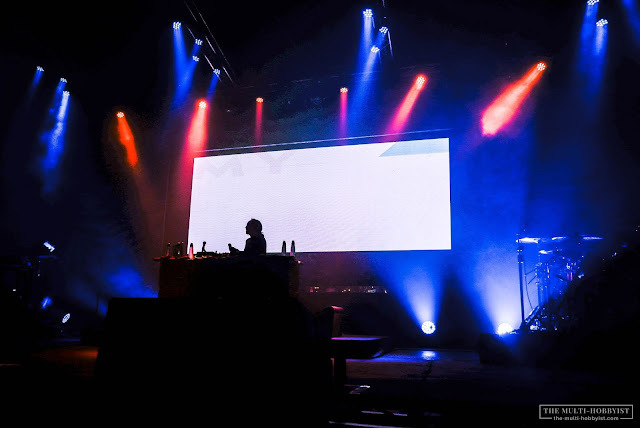 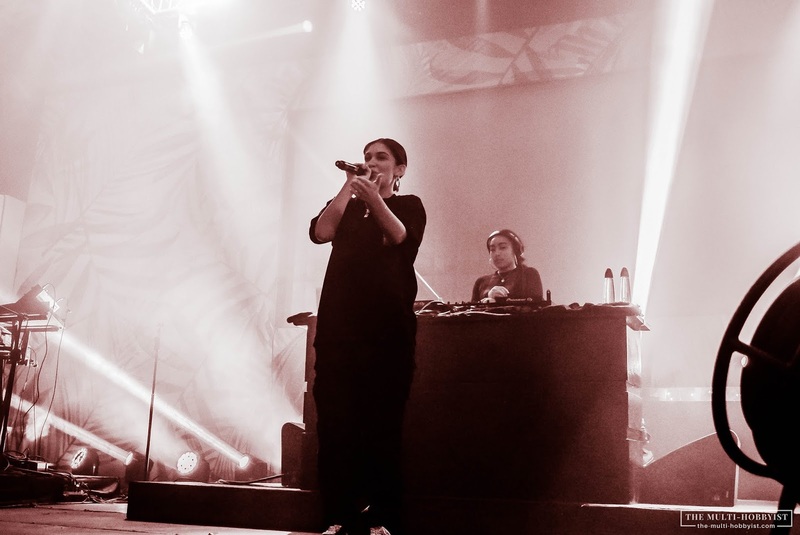 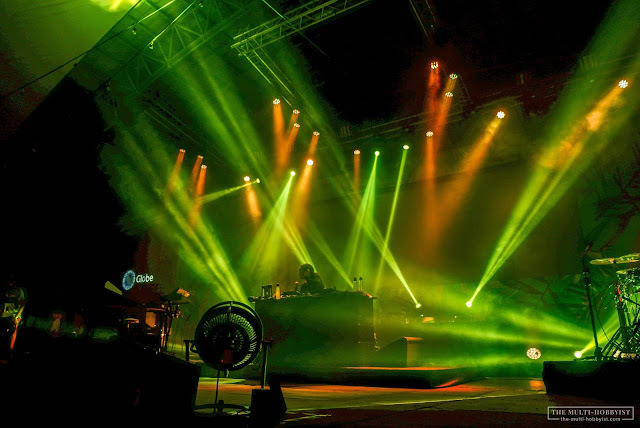 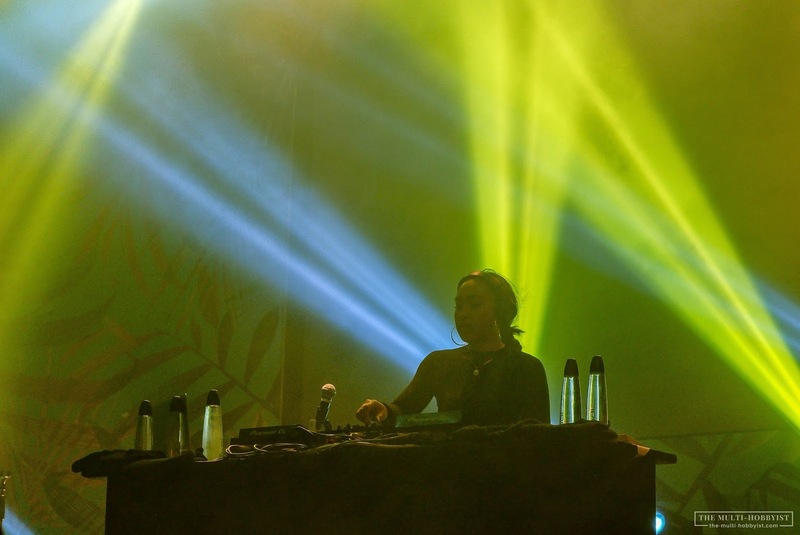 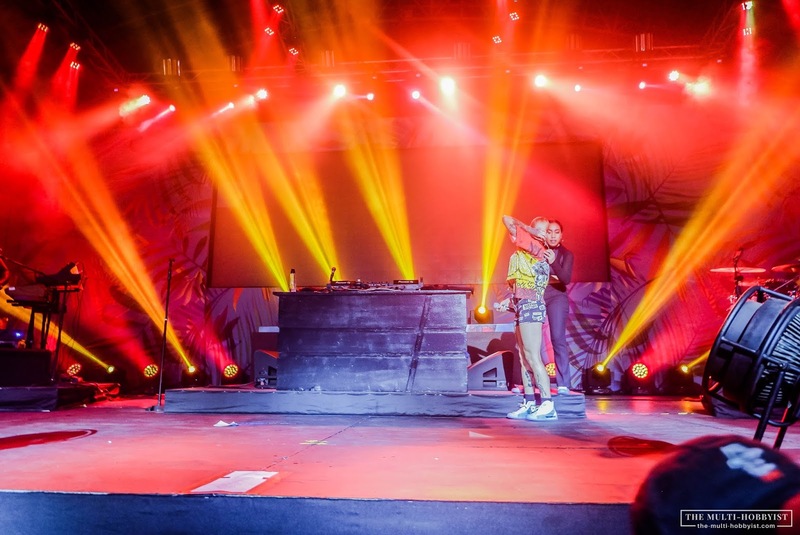 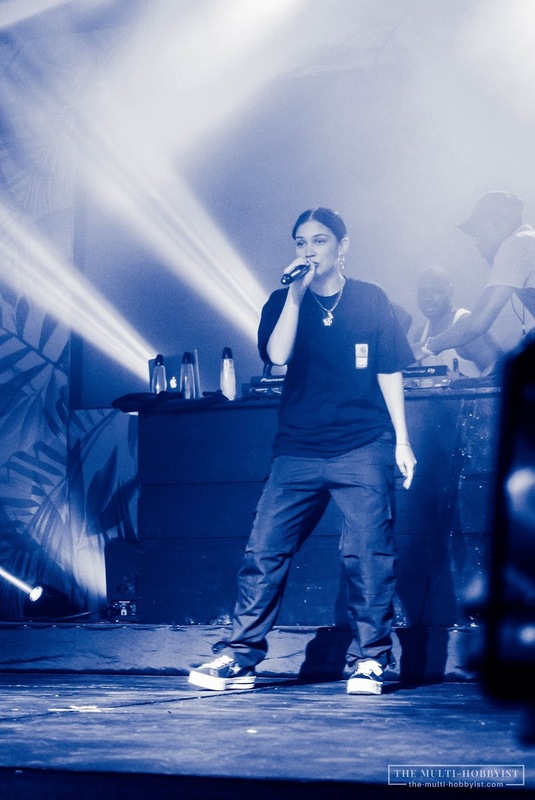 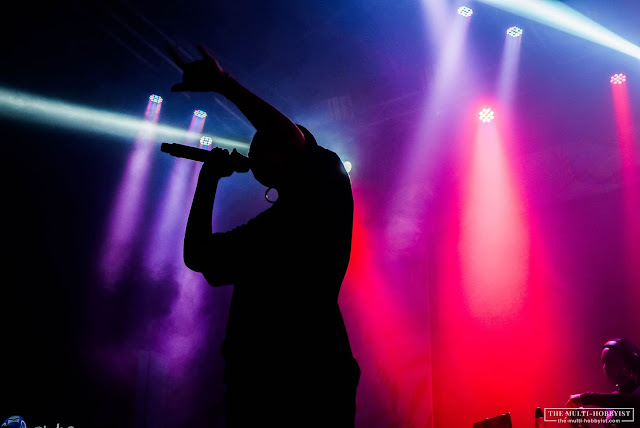 While waiting for Kehlani, part-Filipina DJ Noodles heated up the stage with her sick beats. And fans (including me) even saw Kehlani at the side of the stage dancing to her mixes and cheering her! 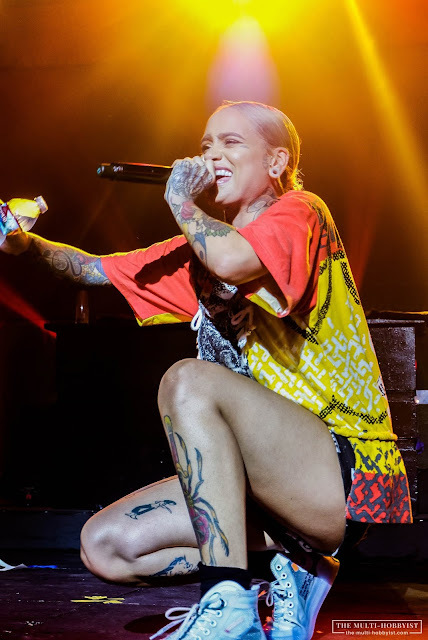 So when Jess Connelly hit the stage and performed two of her songs including “Turn Me Down”, the audience was all warmed up. 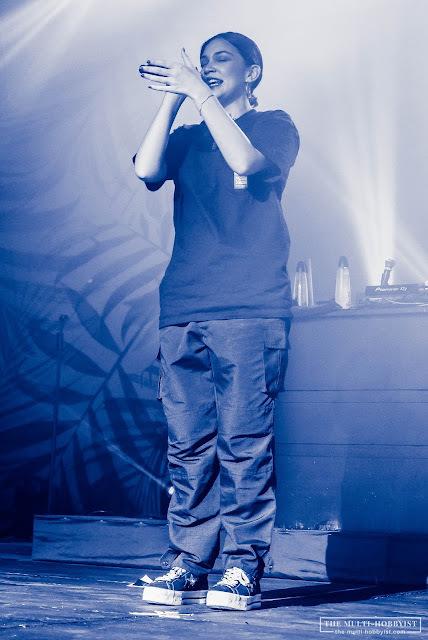 Again, literally and figuratively. Kehlani started her show with “I Wanna Be” and followed by hit after hit including “Undercover”, “The Way”, “You Should Be Here”, “Gangsta”, and “Honey”. But my most favorite was when she sang a cover of Tamia’s “So Into You”. The audience didn’t mind the heat and sweat. We all sang our hearts out. 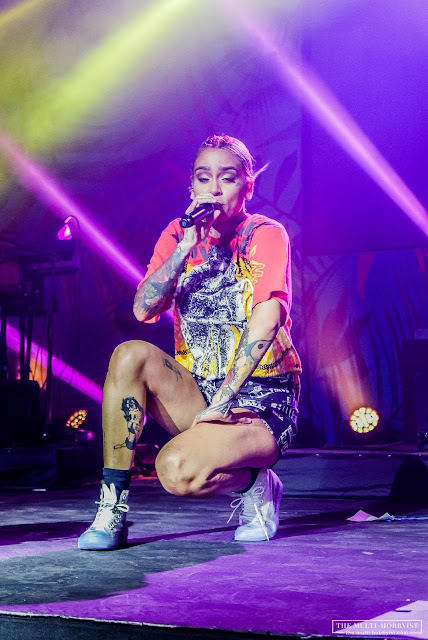 Kehlani’s show was nothing like the other shows I’ve been to because all the people who were there witnessed how she values her fans. 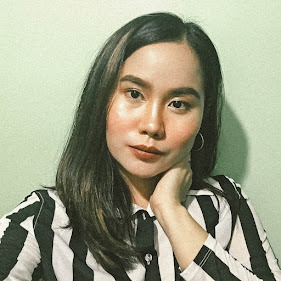 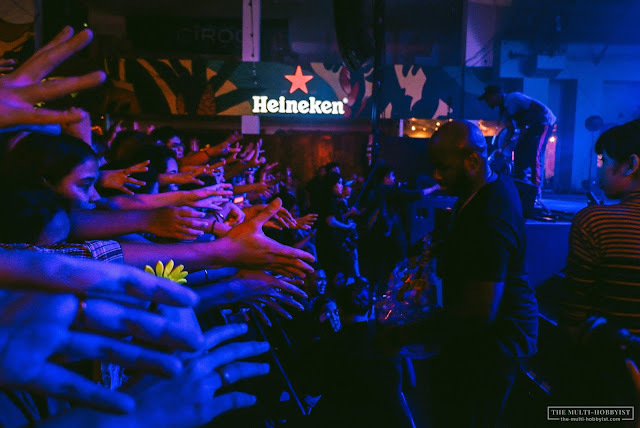 While singing, she would occasionally go to the fans to shake their hands, give out bottled water and get fan arts and whatnots from her loyal fans. I can’t commend Kehlani enough for showing care for her fans. 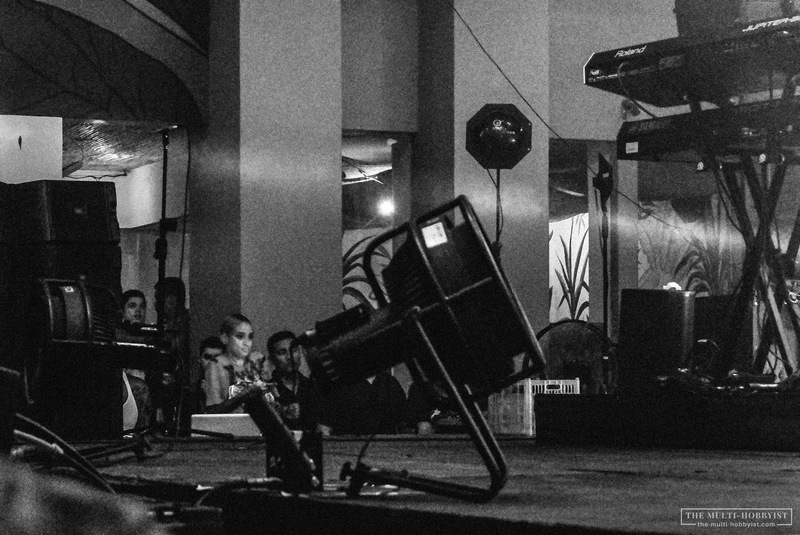 Not only is this girl super talented (amazing voice like no other, FYI), but she also has the heart. 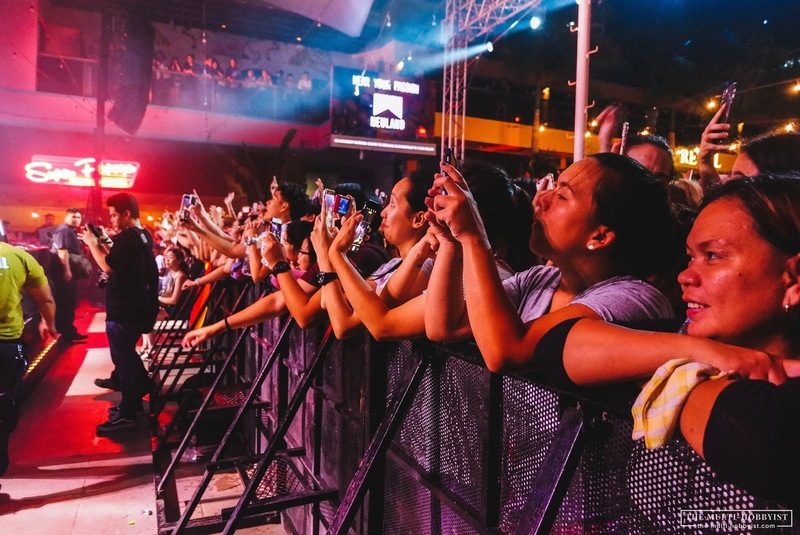 No wonder she’s got a solid fanbase wherever she goes. 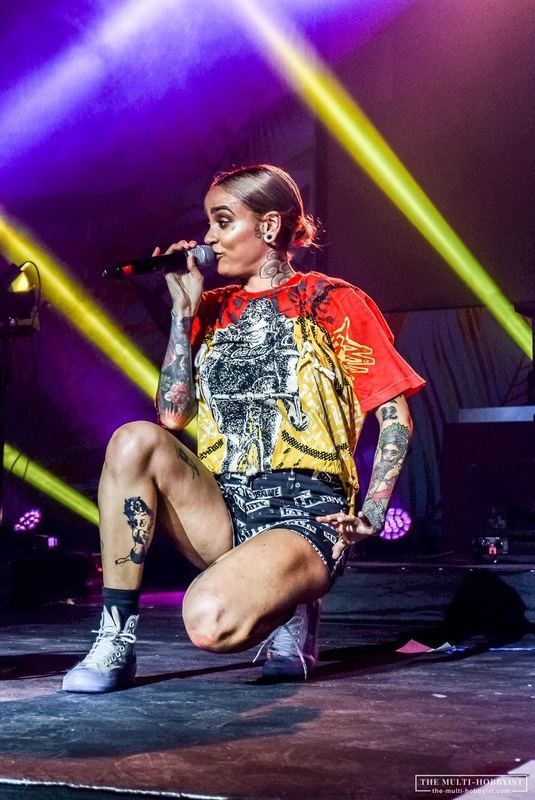 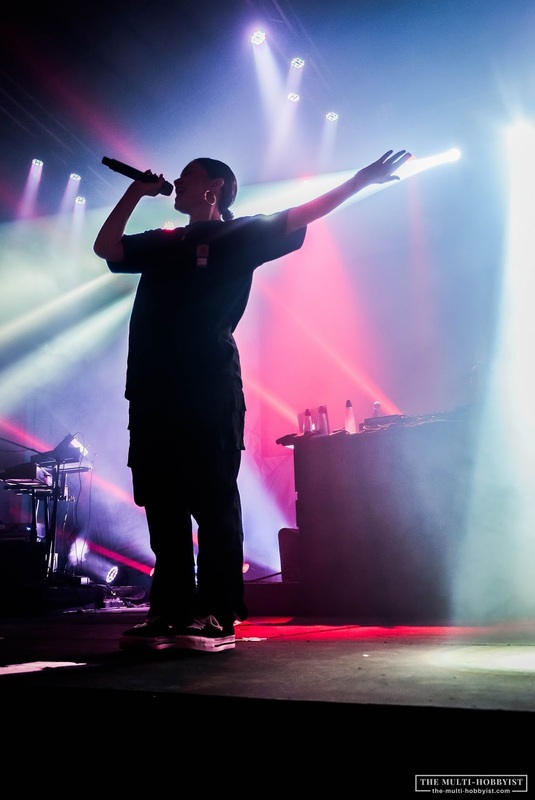 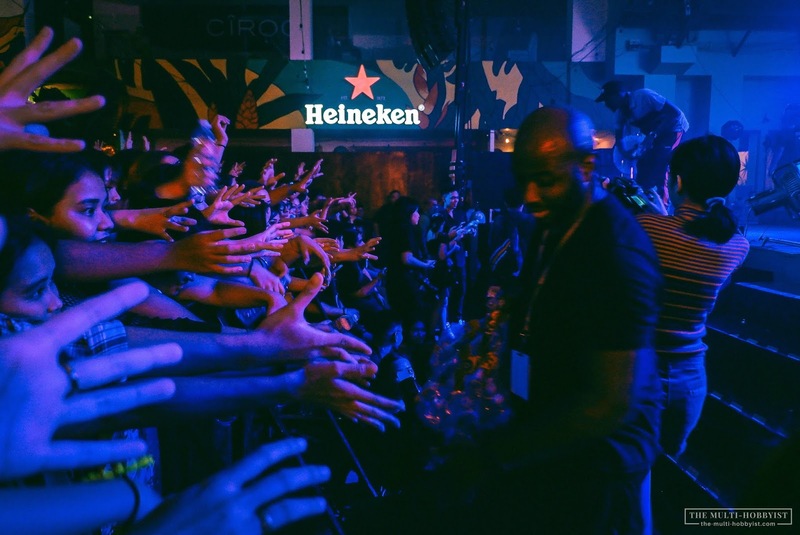 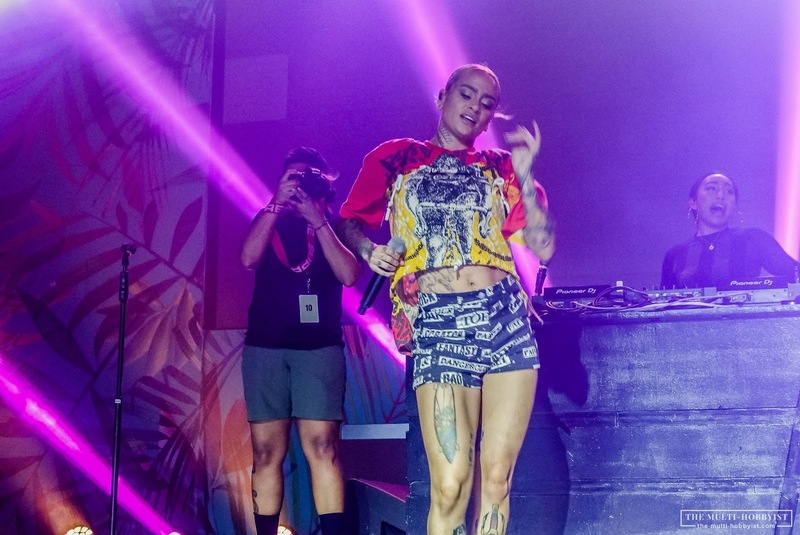 The show ended with Kehlani singing “CRZY”, with DJ Noodles occasionally joining her on stage to dance and shower the audience with mineral water as it was really that hot (talk about 90 degrees!). 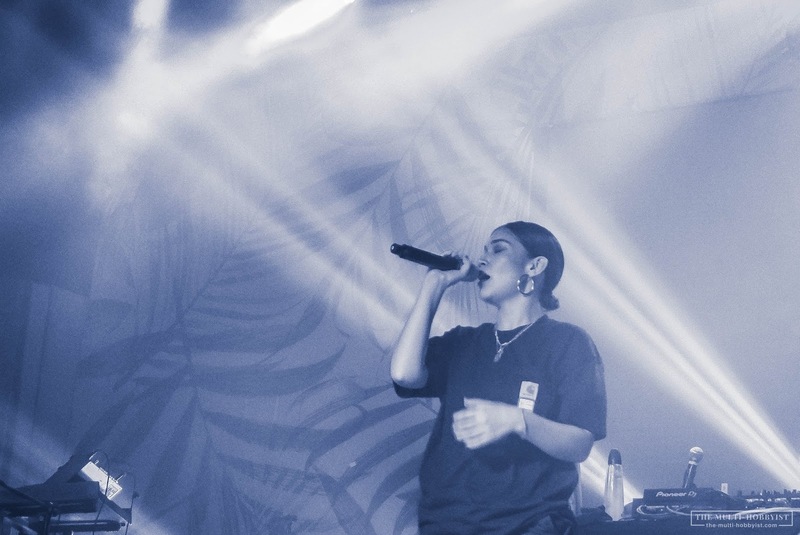 No doubt one of the best shows and music experience I’ve been to. The people didn’t mind the heat. 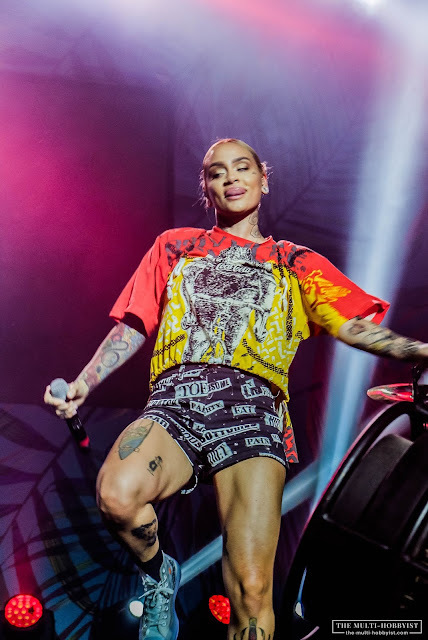 One even collapsed near the stage and had to be brought out by medics but the show still went on and Kehlani and her team made sure that everybody was hydrated. 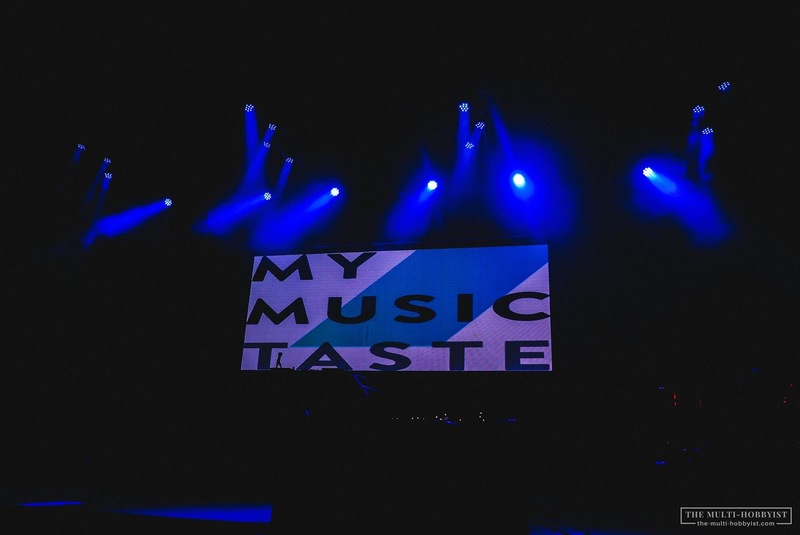 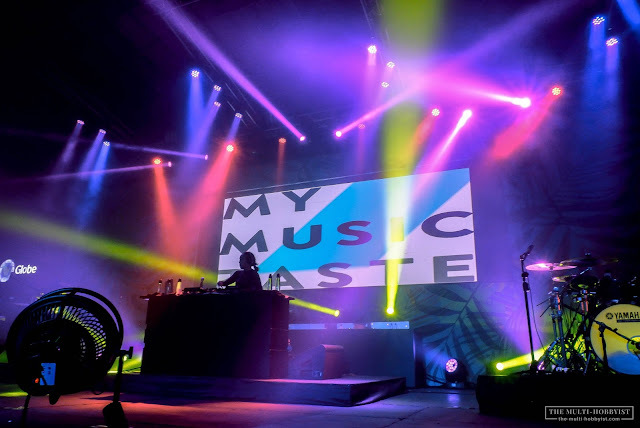 Kudos to the team and to MyMusicTaste for making this memorable show happen!